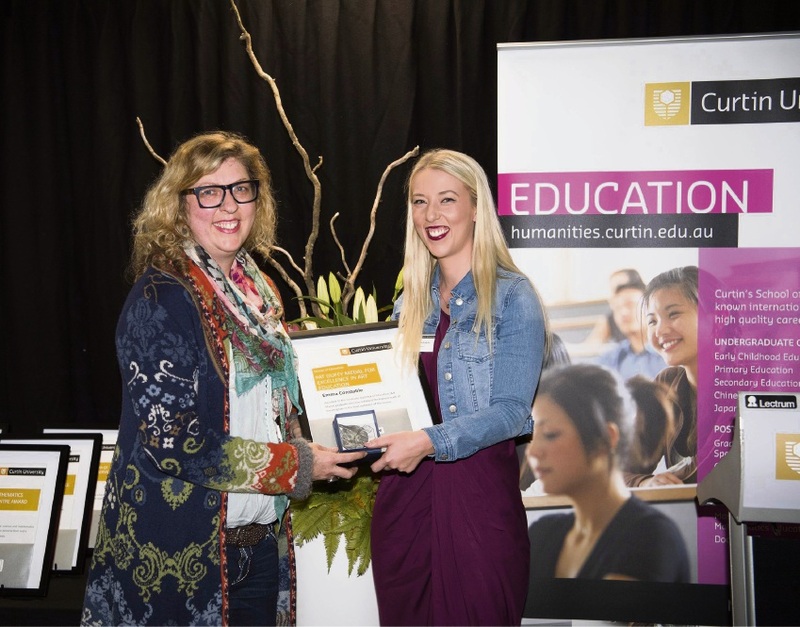 HELENA Valley’s Sarah Briotti collected an armful of awards at a recent awards night at Curtin University. The former student received five honours at the University’s School of Education ceremony last month. Miss Briotti studied a Bachelor of Education, Early Childhood Education, and graduated with distinction last year. She was the recipient of the Miles Medal award for excellence in education. The high achiever also received the Early Years in Education Society award in recognition of her academic achievement. 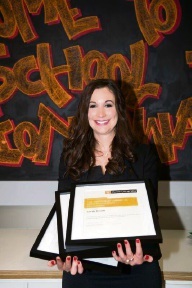 She returned to the stage to receive the Teachers Mutual Bank in Excellence award and a Mathematics Association of WA pre-service teachers’ award. Her fifth and final award was The Internship award in Early Childhood Education. Other local achievers included Darlington resident Emma Constable, who picked up the Pat Duffy medal for excellence in art education. Miss Constable is an art, media and English teacher at Kalamunda Senior High School, and is currently acting as the GATE art co-ordinator for semester two. 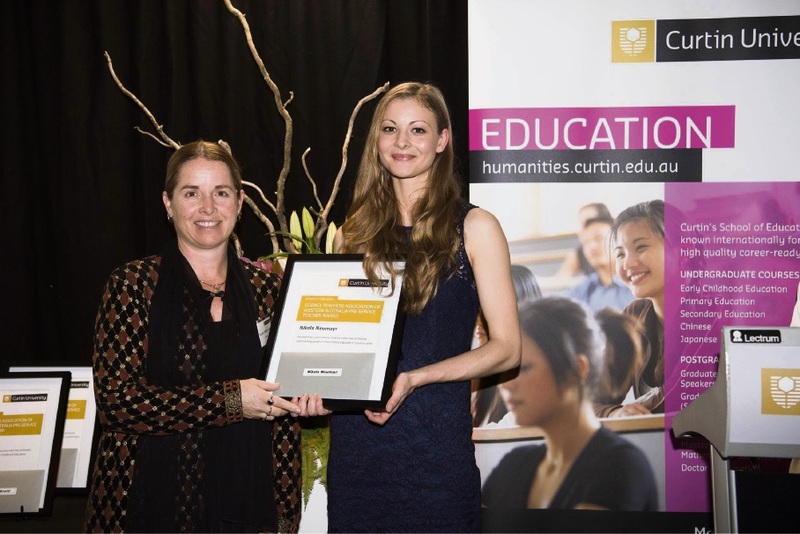 Gooseberry Hill resident Nikola Neumayr collected the Science Teachers Association of WA pre-service teachers’ award, recognising her outstanding grades in secondary science units.